Here here is the list of world'ss best doctors. 1. Dr. William A. Abdu, M.D, M.S. Dr. Abdu got his accreditation in 1985 from Tufts university. 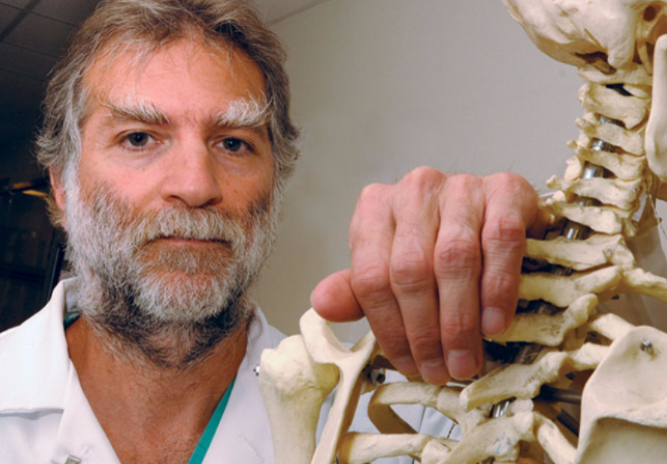 He is a pioneer in the study and treatment of spine-related conditions. He hones surgery of the Spine, including Cervical, Thoracic and Lumbar Disorders, Disk Herniation, Spinal Stenosis, Spondylolisthesis, Spondylotic Myelopathy, Spinal Cord Injury and Spine Trauma. Also, he had discovered many new techniques for spine treatment. 2. Dr. Myles. B. Abbott, M.D. 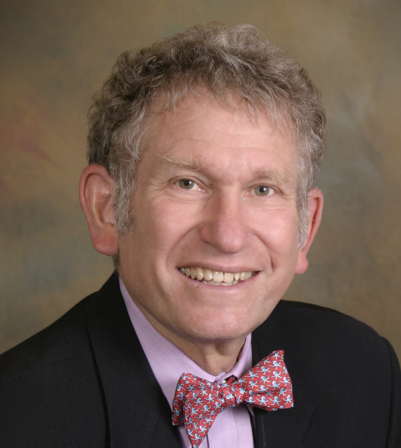 Dr. Myles is also one of the best known doctor of Pediatrician in the world. He graduated from University of Miami Leonard M Miller School of Medicine in 1972. He treats with the problems of growth and child development. 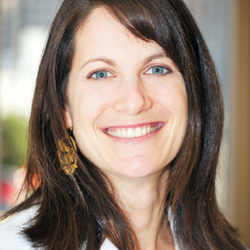 Dr. Myles is currently practices at East Bay Pediatric & Medical Group and is affiliated with Alta Bates Summit Medical Center Alta Bates Campus and Children’s Hospital & Research Center Oakland. 3. Dr. Fouad. M. Abbas, M.D. Dr. Abbas is a well known Gynecologist/Oncologist. His specialization field is Oncologist of Obstetrician and Gynecology. 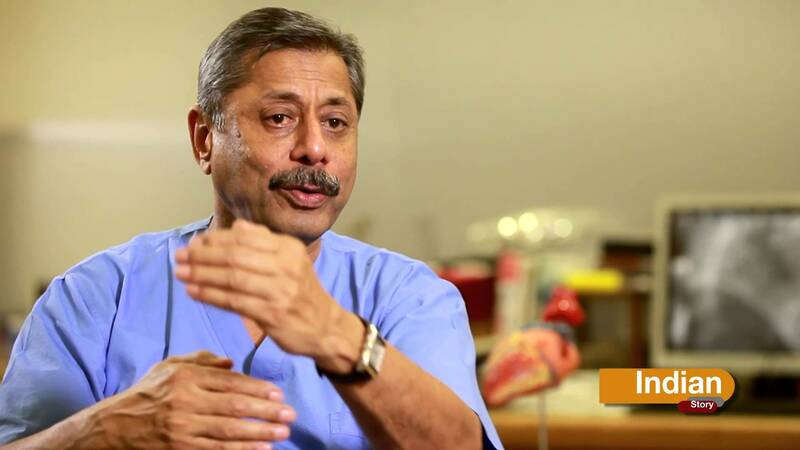 He is also considered to be one of the best doctor of Oncology in the world. The term Oncology is the study of cancer. 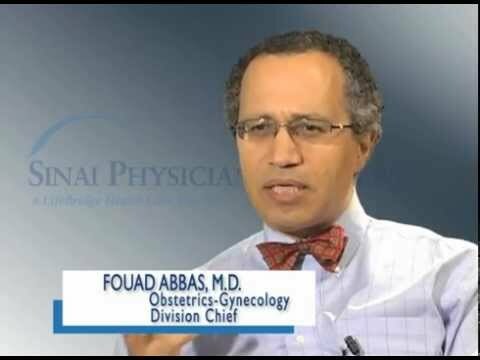 Dr. Abbas graduated from the University of Maryland School of Medicine in 1986. Currently, he is affiliated with Medstar Harbor Hospital and Sinai Hospital Of Baltimore. 4. Dr. Khalid Abbed, M.D. Dr. Khalid is a famous doctor of Neuro. He is an Associate Professor and Chief of the Spine Section in the Department of Neurosurgery. His area of clinical interest is in the treatment of spinal disorders. Dr. Khalid obtained his his bachelor’s degree in the Biological Sciences from the University of Illinois in Champaign-Urbana in 1993. He continued his education in the same University and received his Doctor of Medicine degree with Honors in 1999. Currently, he is working at Yale as a Director of the Spine Surgery Department. Dr. Naresh is a famous Indian cardiovascular and cardiothoracic surgeon. He was born on August 12, 1946 in Delhi, India. He obtained medical degree from King George’s Medical College in Lucknow. Dr. Naresh was also the founder, executive director and chief cardiovascular surgeon of Escorts Heart Institute and Research Center (EHIRC), New Delhi, India. At present, he is serving as a Chairman and Managing Director and Chief Cardiac Surgeon of MedantaTM-The Medicity, one of the largest multi-specialty hospital at Gurgaon, Haryana. 6. Dr. Arthur Reese Abright, M.D. Dr. Reese is also one of the best doctor of Psychiatry. She treats the problems of depressions and mind related problems. 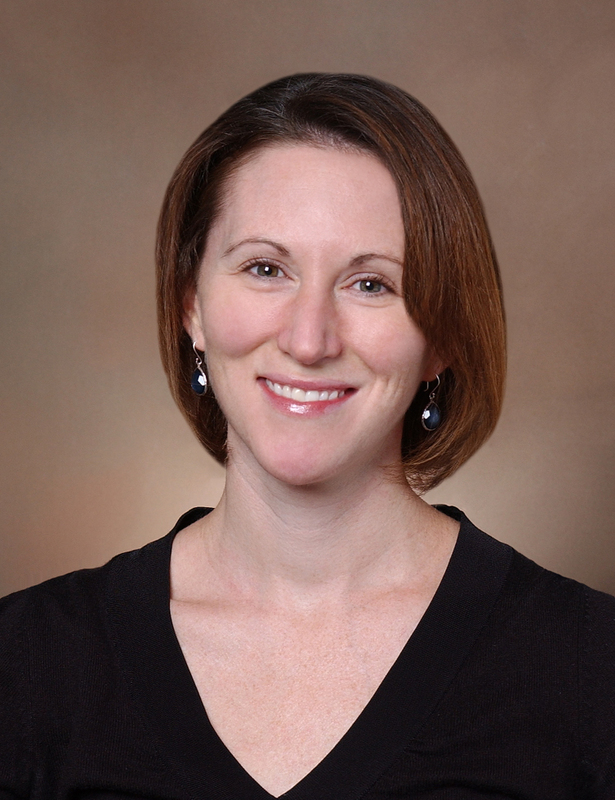 Dr. Reese got her accreditation from The University of Texas Southwestern Medical School. She is also an expert for mood disorders and anxiety. Currently, she is working as a Professor of Psychiatry at Icahn School of Medicine at Mount Sinai. She is also affiliated with Mount Sinai Services Elmhurst Hospital Center and New York Medical College at present. 7. Dr. Corrie T.M Anderson, M.D. Dr. Anderson is also one of the best doctor of Pediatric Anesthesiologist around the world. He received his A.B. with Honors in Biochemistry from Harvard University and Doctor of Medicine (M.D) from Stanford University School of Medicine in 1982. 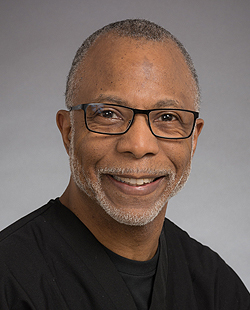 In 2001, Dr. Anderson became the director of the program for Pediatric Pain Medicine in the Department of Anesthesiology at Seattle Children’s Hospital. He is also a professor of anesthesiology and associate professor of pediatrics at the University of Washington School of Medicine. 8. Dr. Mark. F. Aaron, M.D. 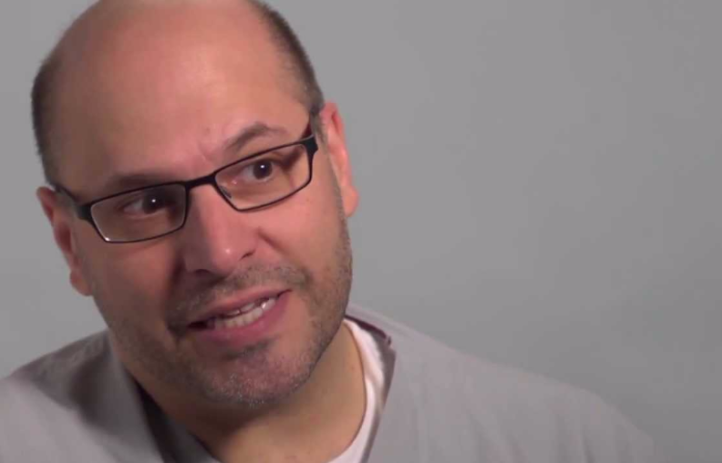 Dr. Aaron is also one of the best doctor in cardiologist. His specialization is Cardiovascular Disease. The term Cardiology is related to the heart and its problems. Dr. Aaron got his accreditation from the Duke University School of Medicine in 1992. 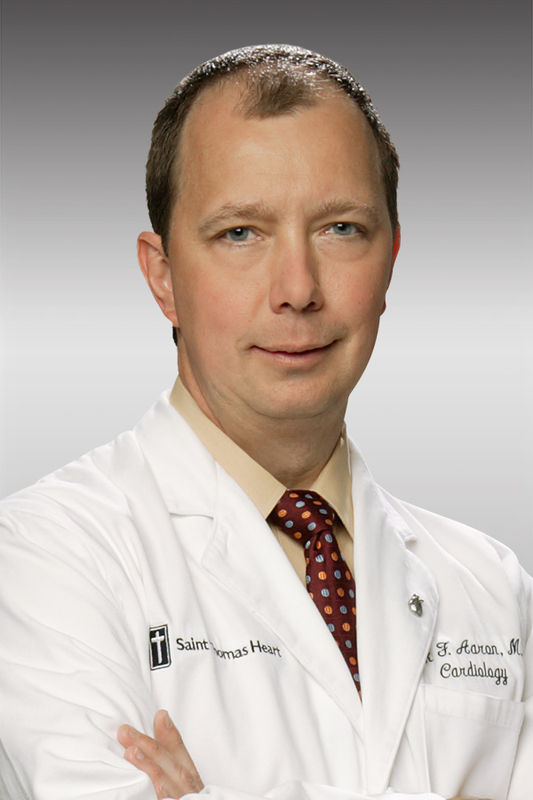 Currently, he is affiliated with River Park Hospital, Saint Thomas West Hospital and Henry County Medical Center. Dr. Sudhansu is also one of the best Indian Cardiovascular Surgeon. He obtained MBBS and M.S. General Surgery from Ahmedabad. He had invented, designed and patented some few surgical instruments, the most important ones being Atrial Retractor for Mitral Valve Replacement and Internal Mammary Artery Retractor for taking down bilateral Internal Mammary Arteries. Before entering into the practice world, Dr. Sudhansu served as a full time Professor for Cardiothoracic surgery at Sheth G.S. Medical College & K.E.M. Hospital. 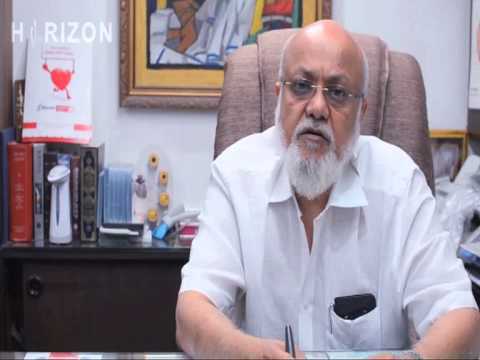 At present, he is affiliated with Bombay Hospital And Medical Research Center, Breach Candy Hospital, Mumbai and Lilavati Hospital & Research Center, Mumbai. Dr. Abaza is a specialized doctor in ENT Otolaryngologist, Adenoidectomy, esophagoscopy, Nasal airway surgery and tracheostomy. She is a world famous ENT Doctor and treats problems of ear, head, nose, throat and neck. Dr. Abaza graduated from the Medical College of Pennsylvania in 1991. She is affiliated with Childrens Hospital Colorado At Memorial Hospital Central and University Of Colorado Hospital. Since the dawn of time, the profession of a doctor is one of the most appreciated job in the world. Being a doctor implies a great responsibility, as almost everyday the nature of somebody’s life (or the life itself) is in their hands. Good information, But i would like to know which criteria did you use to rank them I would like to add some more information to this list. P.s this is just for information and shared it because i read it somewhere on the internet about world's best doctors. Doctor Dolittle is the best doctor in the world, because he could speak to animals in their native tongues. The second-best doctor in the world was Marcus Welby, M.D. because he made house calls and could diagnose everything. The third-best doctor in the world is Dr. Gregory House, because he could diagnose even the most mysterious of cases, albeit often too late.